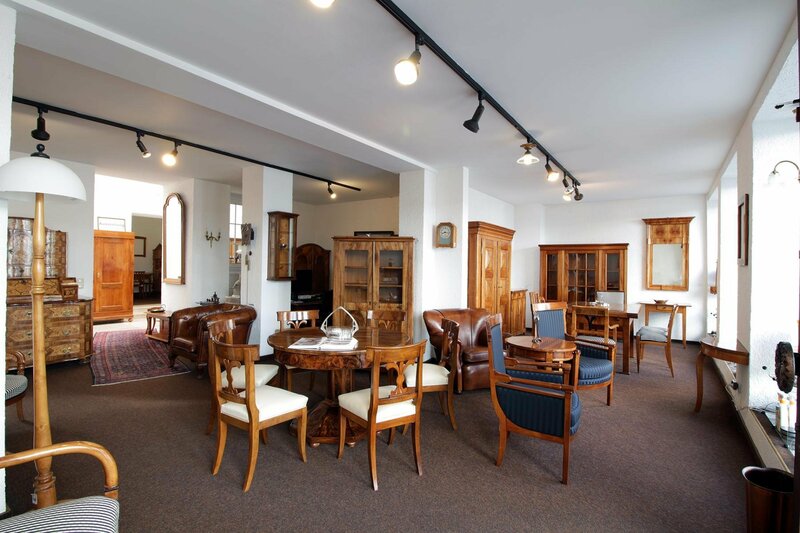 Antiquitäten-Haus Heymann GmbH was established in 1978 by Manfred Heymann. 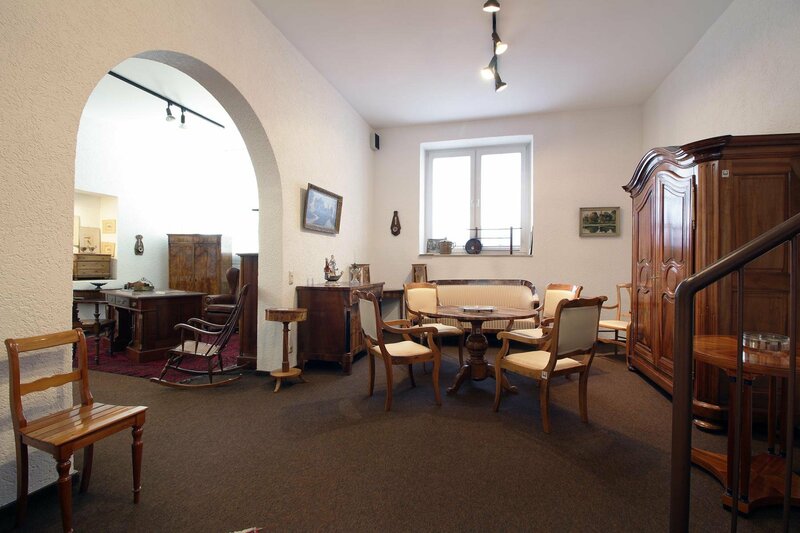 In 1981, Heymann opened the first boutique in Darmstadt, Germany. 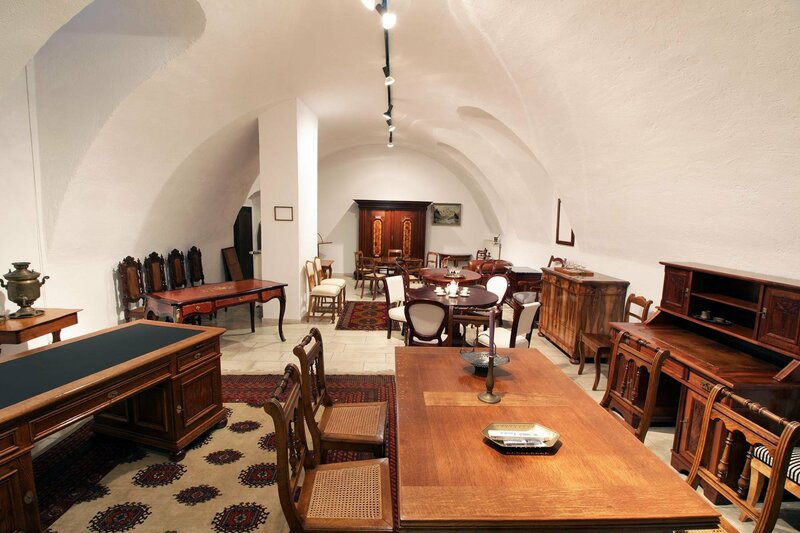 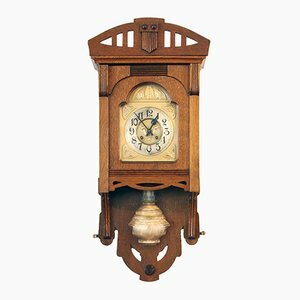 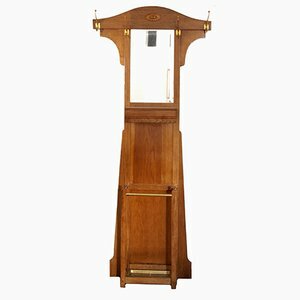 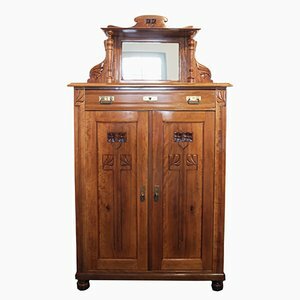 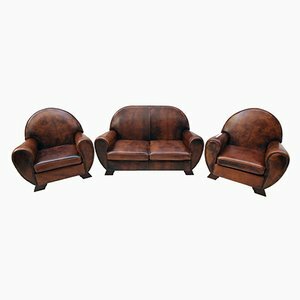 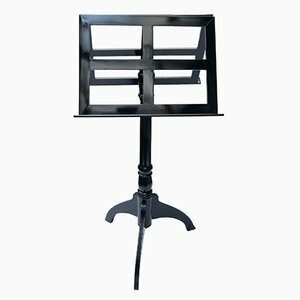 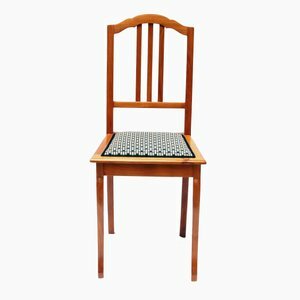 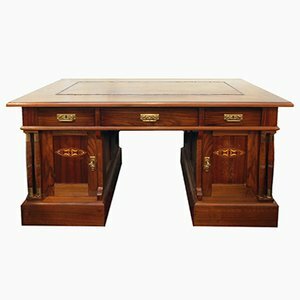 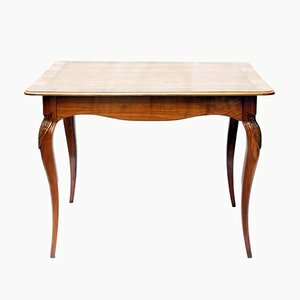 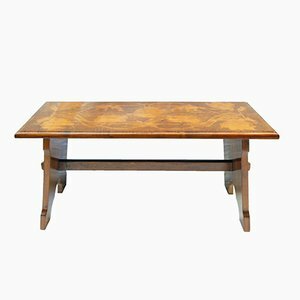 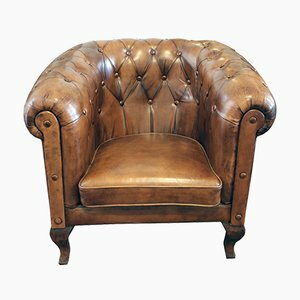 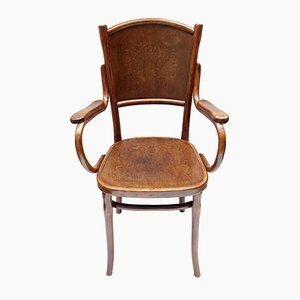 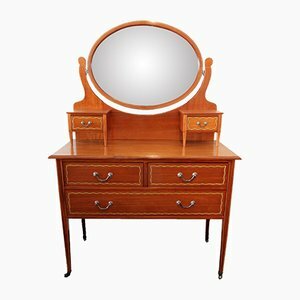 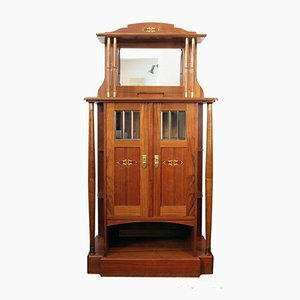 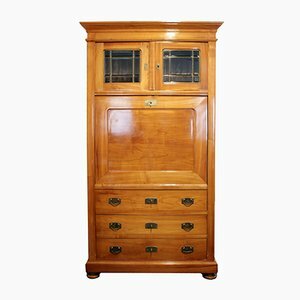 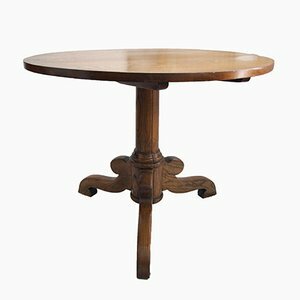 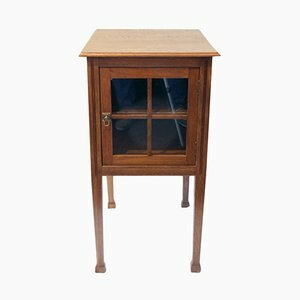 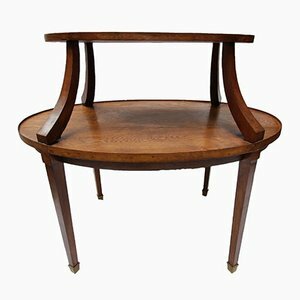 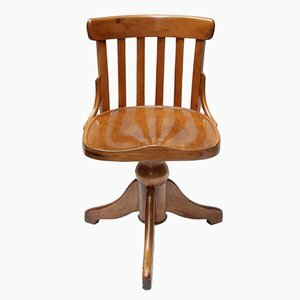 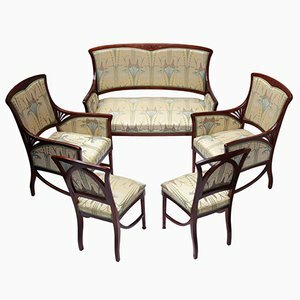 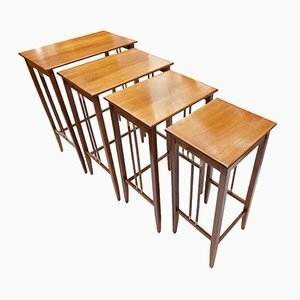 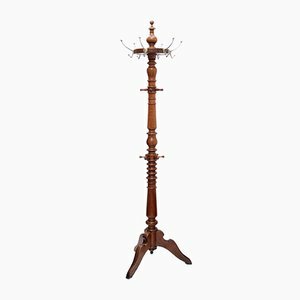 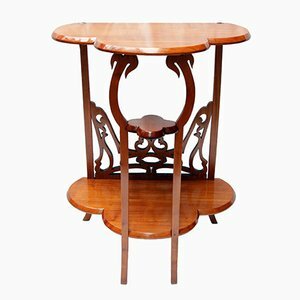 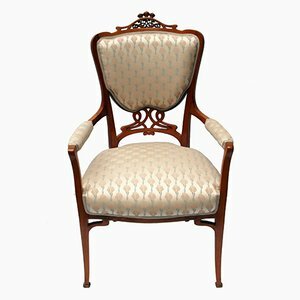 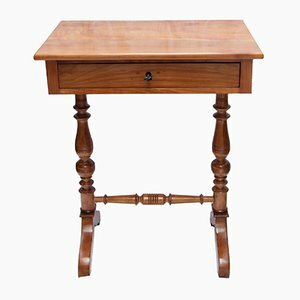 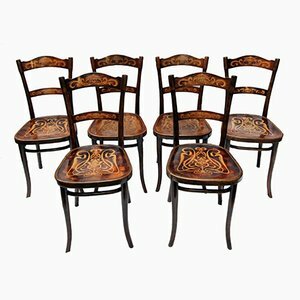 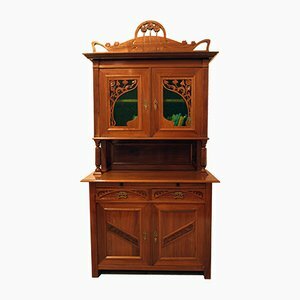 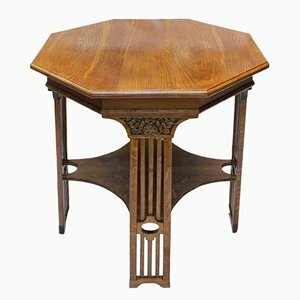 Today, Heymann sources original antique furniture from the 17th to the early-20th century, with a focus on hardwood furniture in woods such as cherry and walnut.